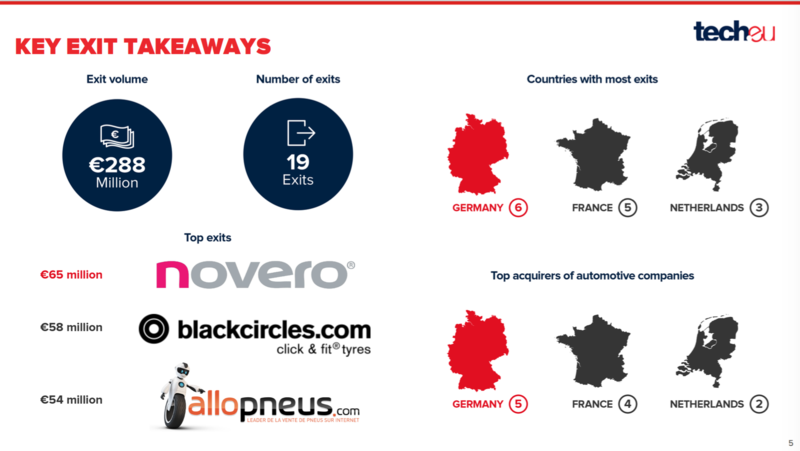 Europe has a long-standing tradition in the automotive field, with countries such as Germany, the UK or France being home to some of the world’s largest car manufacturers. 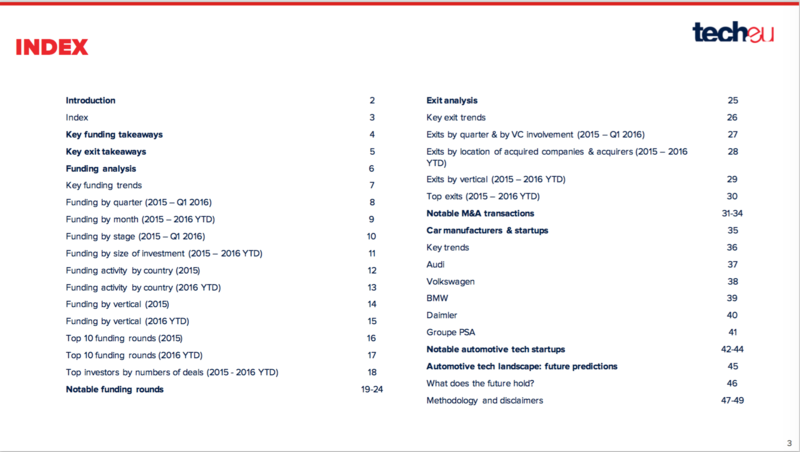 Over the past few years, the automotive sector has undergone significant changes in the way cars are produced and marketed, but also in how brands approach innovation, often via investments in and acquisitions of more nimble and fast-growing startups. 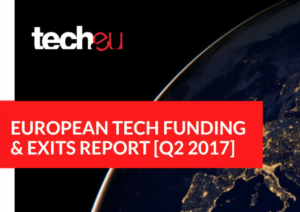 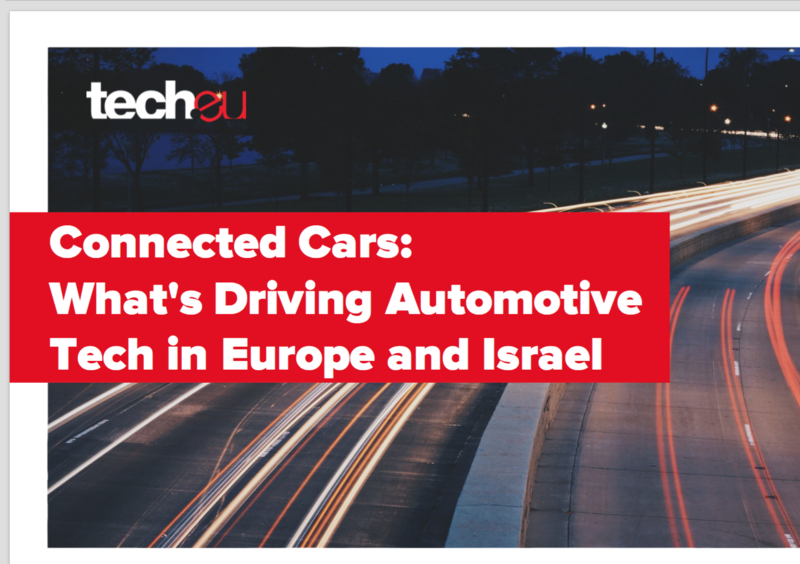 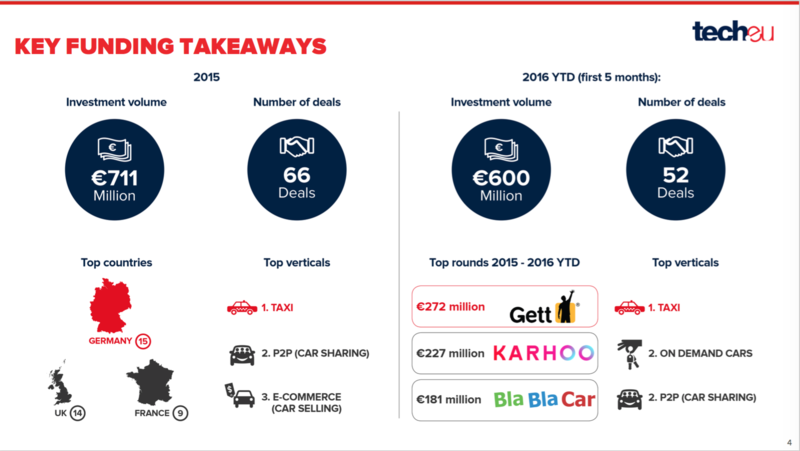 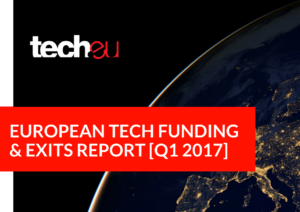 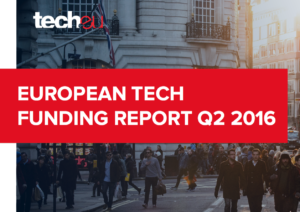 In our latest report, we take an in-depth look at the European and Israeli automotive tech ecosystem in 2015 and H1 2016.